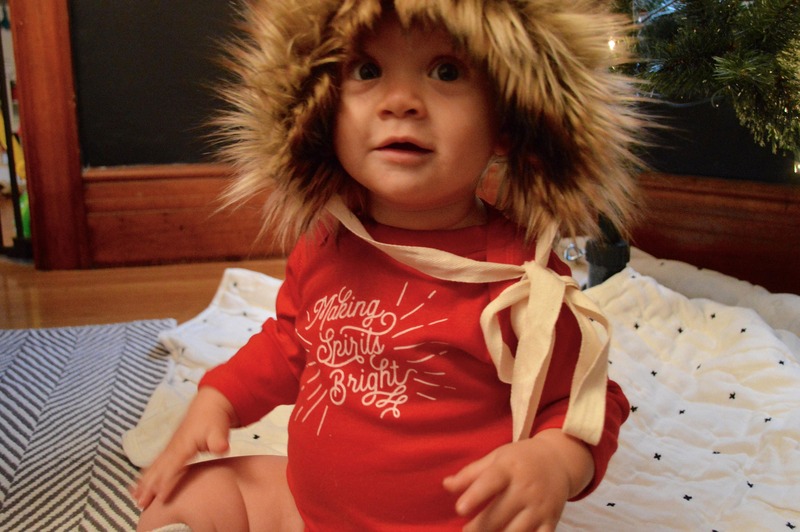 F I T + S I Z I N G | This Holiday Red long sleeve baby bodysuit is 100% cotton oh-so-soft! Perfect for baby's first Christmas! Newborn fits 0-3 months, 6month fits 3-6 month and 12month fits 6-12 months.